It’s tempting to say that YouTube and the internet has killed sketch comedy on TV. Why grab your remote to sit through a grab bag of sketches when you can pick and choose online? Like the album and the novel, there’s still something uniquely satisfying about a long-form work, both for the creator and the consumer, and that’s why the traditional TV sketch show will always have a strong allure for a certain part of the audience. 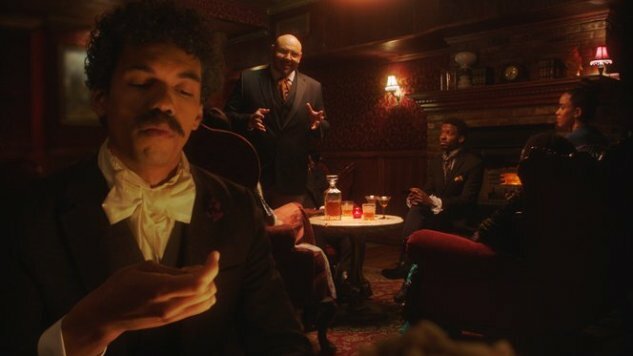 It’s been years since there’s been a real breakthrough sketch show on TV, something to add to the shortlist of must-see sketch classics—Key & Peele was the last one, really. That doesn’t mean good shows aren’t out there, though. 2018 might not have seen a lot of sketch comedy on TV, but what did exist featured a wide diversity of perspectives. And crucially, none of the best sketch shows of the year relied on celebrities playing political figures to get easy applause. Here are five sketch comedy shows to track down from this year, from one-off specials, to digital exclusives, to retiring favorites. Carrie Brownstein and Fred Armisen’s semi-loving send-up of Portland came to an end this year after eight seasons. 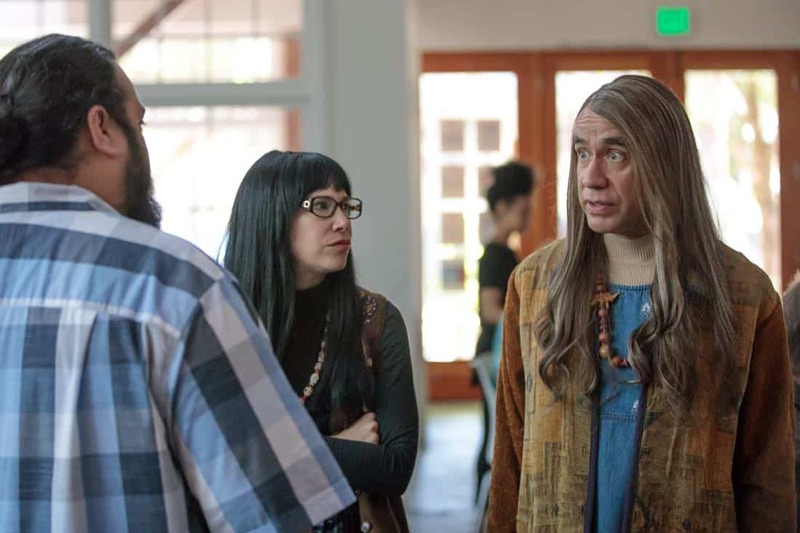 It might seem hard to stretch hipster jokes out for eight years, but the duo’s keen eye for detail and extremely specific characters always elevated Portlandia beyond its apparent limitations. By the end their unique take on Portland had a history and character almost as deep and unique as the real city. 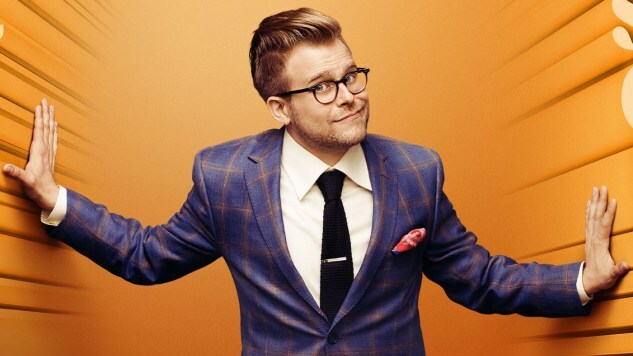 Adam Conover’s explainer series isn’t a traditional sketch show, but Conover’s deep experience with sketch comedy informs so much of what his show does in every episode. Like Drunk History, Adam Ruins Everything uses sketch comedy as one aspect of a larger comedic concept, one that doesn’t quite follow in the anarchic, pure sketch mold of Monty Python, Mr. Show or Kids in the Hall. That doesn’t diminish how funny these sketches can be, of course—otherwise it wouldn’t have made it onto this list. Goatface’s great Comedy Central special proves that the troupe deserves more than just a one-off, although that’ll probably be difficult to pull off given the schedule of one of its members. Asif Ali, Fahim Anwar, Aristotle Athiras, and breakout Netflix star Hasan Minhaj have been working together since 2011, with this year’s hour-long being their first real TV work. Like a couple of other shows on this list, it has a viewpoint not typically seen from an American sketch comedy show, exploring what it means to be a South Asian or Middle Eastern American in a country that is, at best, clueless about and, at worst, downright hostile towards other cultures. Not every sketch focuses on that—there’s more than enough room for silliness like an MTV reality show parody that also sends up sneaker fandom—but those are the jokes that will stick with you when the hour’s up. Less a show than a series of online shorts, Comedy Central nonetheless still uses words like “season” and “episode” in relation to Astronomy Club, so we’re just going to run with that. As troupe member Jerah Milligan told Paste earlier this year, the eight comics who make up Astronomy Club try to remain respectful of the people and cultures they’re representing, and that shines through in their sketches, from the very specific family archetypes that populate their poker-style sportscast of a backyard game of spades, to the way they use black history as the foundation of their black inventers sketch without belittling or ridiculing it. The best sketch troupes have a strong sense of place and a distinctive voice, and Astronomy Club isn’t short on either. 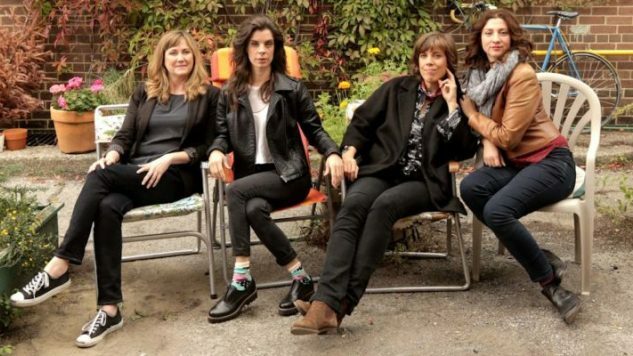 IFC brought a tiny bit of joy into America this year by importing Canada’s Baroness Von Sketch Show, a smart, female-fronted comedy that pokes holes in the mundane minutiae and unthinking pleasantries of modern life and examines the ways society views women’s roles and relationships. An all-female troupe is a refreshing change from the traditionally dude-heavy world of sketch comedy, and it’s all done with the kind of quiet confidence found in only the best sketch shows.